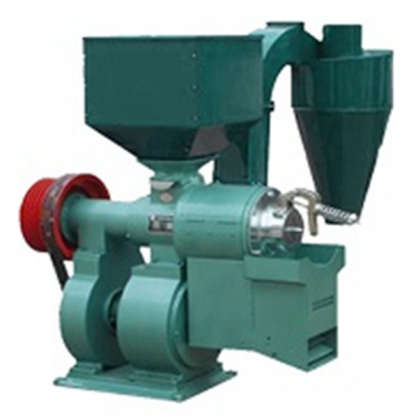 The outstanding character of it would be the configuration of blowing and suction devices which contribute to the separating of rice and bran perfectly. The milled rice would be more white and smooth with less bran mixture. I am a rice farmer in Ghana and needs some of your Mellers for process my harvest. I will be grateful to have your catelog to help me purchase one. we are looking for rice miller and rice destoner , we are suppliers of food and food processing equipment, we buy in bulk . please try and get back to me and send your catalogue , waiting for your urgent response .